The Provo Council recently received a report regarding the current state of the Provo Power Campus, including possible options for its eventual replacement. The campus currently does not meet seismic standards, and is deteriorating due to its age and construction. The buildings have issues with plumbing, settling and cracking in the walls and foundation, and do not meet many building code stipulations. Scott Bunker from Provo’s Department of Energy said officials have considered replacement for the campus under several administrations, but that the window of opportunity has never been quite right. The power plant was constructed in 1959, and the administration building in 1950. In 1963, the city upgraded the facilities, and since 1965 added additional structures as needed. Originally, the facility was designed to serve Provo’s 18,000 residents. Today the city has grown to just over 115,000. Provo officials believe now is the time to address upgrading the facility with a 25 to 30 year horizon to account for both current demand and future growth. 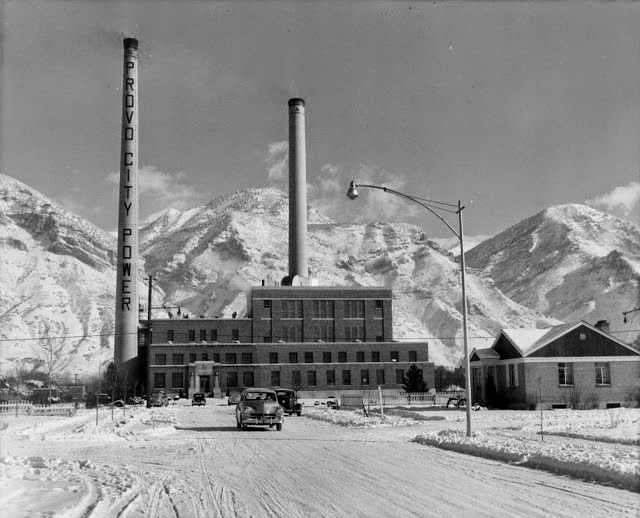 The twin smoke stacks of the power plant which have been an iconic part of Provo’s skyline are also under consideration for demolition due to safety concerns as they deteriorate. The stacks are currently used for the communications antennae which they support, and not for regular power generation. Bunker said if they are demolished, it is expected new steel structures will be erected which will meet the need for communications equipment. 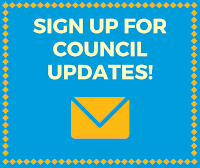 Several options for updating the campus were presented to the Council, and will continue to be studied as possibilities going forward. The options range in cost from $24 to $27 million, with plans varying as to whether or not to entirely reconstruct the campus, or to simply renovate buildings and update equipment to preserve the historicity of the site. It is expected that several public meetings and open houses will be held to receive public input and to determine the best course forward at the Provo Power Campus. If you'd like to read more about the Provo Power Campus, see this article in the Daily Herald. What are your thoughts and feedback about the challenges facing the city regarding the Provo Power Campus?